Liverpool are in pot 3 for the Champions League draw which means that they could end up in the same group as Real Madrid, Borussia Dortmund and Roma. Liverpool are in pot 3 for the Champions League draw which means they are sure to face some extremely tough teams in the group stage. This is the first time that Liverpool has featured in the Champions League for five years and there is a real possibility that they will face a nightmare draw. They are certain to play one the teams in pot 1 which contains Real Madrid, Barcelona, Bayern Munich, Benfica, Atletico Madrid and Porto. Manchester City on the other hand is in pot 2 and should have an easier time. They are sure to play Andelecht, Roma, APOEL, BATE, Borisov, Maribor or Monaco. Chelsea has been confirmed as one of the top eight seeds and they will be facing a team in pot 3 which aside from Liverpool contains Olympiakos, CSKA Moscow, Ajax, Sporting Lsibon and Galatasaray. 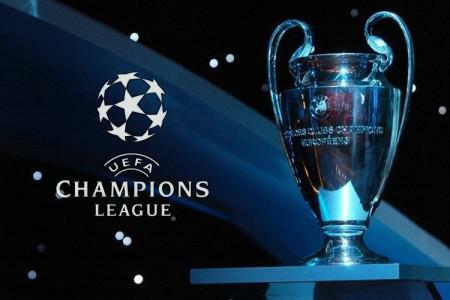 Joining Manchester City in pot 2 are Schalke, Borussia Dortmund, Juventus, Paris Saint-Germain, Shakhtar Donetsk, Basel and Zenit St Petersburg. The draw will take place on Thursday at 3:45 GMT and will be broadcast on Sky Sports.